We know what it feels like to say "I would like to try this...but I am not sure if I can". At No Limits you will find a very supportive environment that will allow you to build your confidence and competence at becoming an Ironman athlete. All of us have been the newbie at one time or another. Yes, we have athletes who have been champions in a race or two, but we feel the greatest pride when we watch and help another athlete reach the finish line for the very first time. In time, you will find there will come a day when you realize just how far you have come. This will be an incredible day as you will find that you indeed have No Limits! 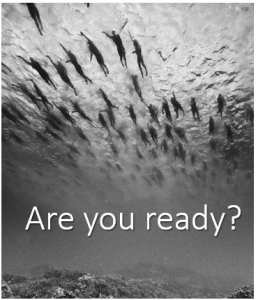 Are you ready to take on the amazing challenge of Ironman? Do you want to know what it feels like to be at the start and finish line? Are you ready to follow a plan...a map to your finish line? No Limits has that map and is willing to show you the way if you feel you are ready. 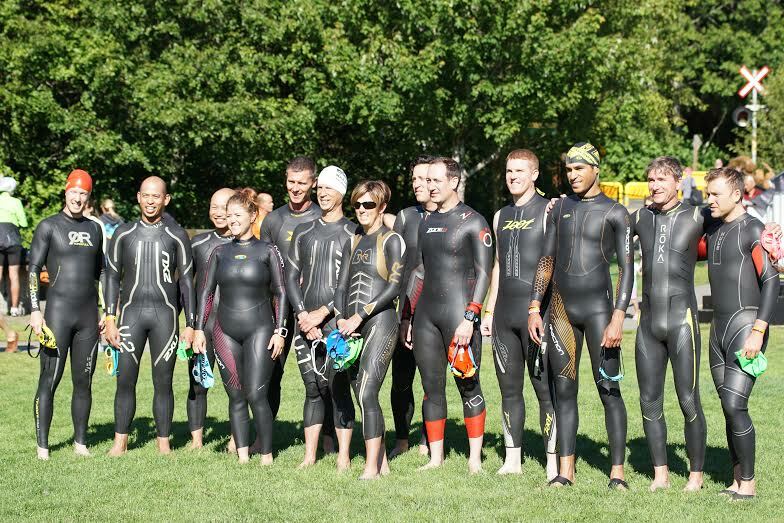 Have you signed up for Calgary 70.3? Need some help getting to the finish line? No Limits Calgary 70.3 Training Plan is perfect. At No Limits we like to be social and we like taking pictures and sharing our adventures as we tackle the world of triathlon. Click your favorite social media platform to stay in touch with No Limits! "Todd I would like to thank you for the coaching. 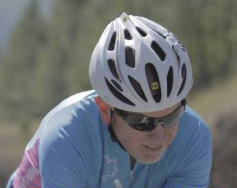 If anyone is looking to do triathlons I would highly recommend Todd as their coach."